We are the best place for scholastic chess in Arizona. With clubs in hundreds of schools and four learning centers, we offer a one-stop environment for everything chess. 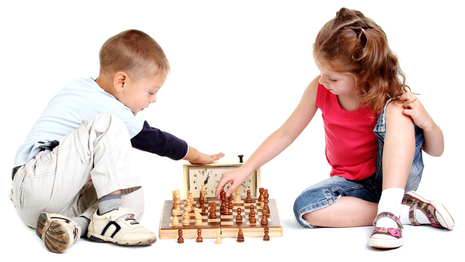 Our programs offer students from kindergarten through adult a chance to learn about chess. We teach all skill levels, from beginners to advanced players. The Chess4Life program is divided into six levels from beginner to advanced. Prospective students are given an assessment to determine which level is best for them. Students graduate to higher levels as they demonstrate mastery of core concepts.